From I-275, US 50 W to R on S.R. 48 (Bielby Rd) to property on L, just before Dearborn County Hospital. Great potential! Spacious building in need of updating, currently set up for 2 medical offices in main level w/4 apartments in LLvl. Could be converted to all offices, additional clinic space, or use apts for income. 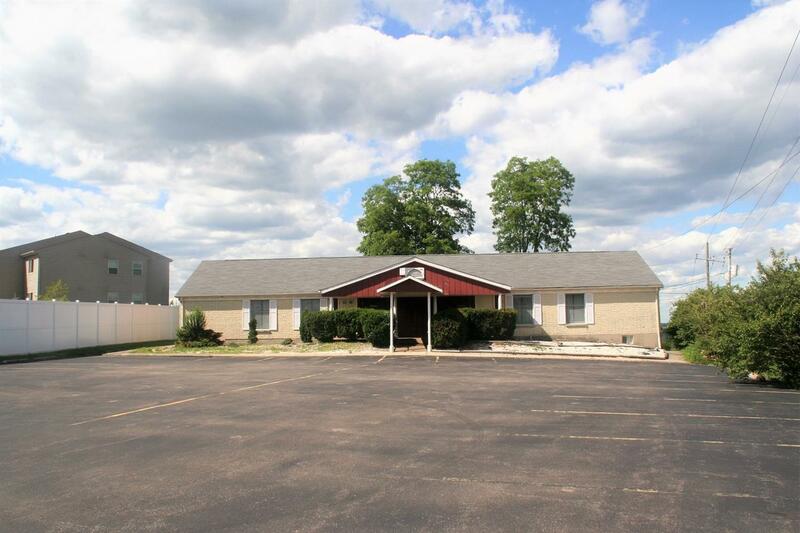 Great location across from Dearborn County Hospital. NOTE: This property was sold on 8/25/2017 and is no longer available. The details listed below are believed accurate to the date of the sale and are subject to change.